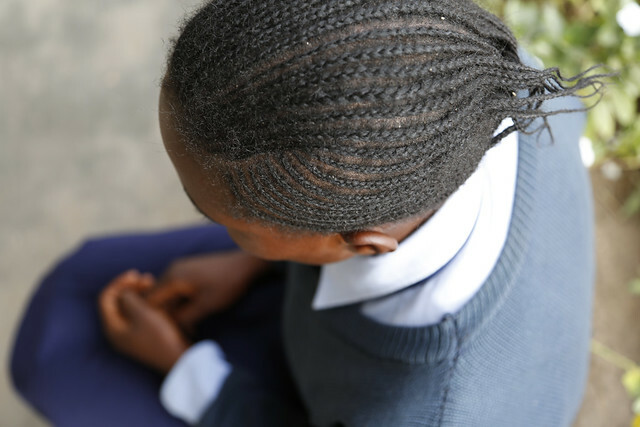 Child marriage is defined as marriage before the age of 18 and applies to both boys and girls, but the practice is far more common among young girls. Out of the 10 countries with the highest rates of child marriage in the world, nine are in Africa. Too many African families practice child marriage simply because early marriage is the only option they know. Between 2011 and 2020, more than 140 million girls will become child brides, according to United Nations Population Fund (UNFPA). Out of the 10 countries with the highest rates of child marriage in the world, nine are in Africa: Niger, 75 percent; Chad and Central African Republic, 68 percent; Bangladesh, 66 percent; Guinea, 63 percent; Mozambique, 56 percent; Mali, 55 percent; Burkina Faso and South Sudan, 52 percent; and Malawi, 50 percent. If current levels of child marriages hold, 14.2 million girls annually or 39,000 daily will marry too young. Furthermore, of the 140 million girls who will marry before they are 18, 50 million will be under the age of 15. 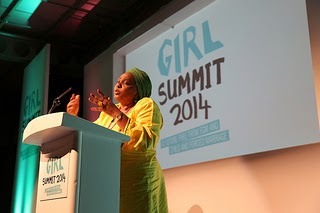 “No girl should be robbed of her childhood, her education and health, and her aspirations. Yet today millions of girls are denied their rights each year when they are married as child brides”, says Michelle Bachelet, M.D., Executive Director of UN Women. Child marriage, which has existed for centuries, is a complex issue, rooted deeply in gender inequality, tradition and poverty. The practice is most common in rural and poorer areas, where prospects for girls can be limited. In many cases, parents arrange these marriages and young girls have no choice. However, Malawi’s Health Minister states the government is working with chiefs to make aware the importance of sending children to school as an alternative to early marriage. Another reason for Malawi's effort to combat child marriages is the high teenage pregnancy rate and the fact that teenage pregnancies contribute to 20 - 30 percent of maternal deaths in the country. 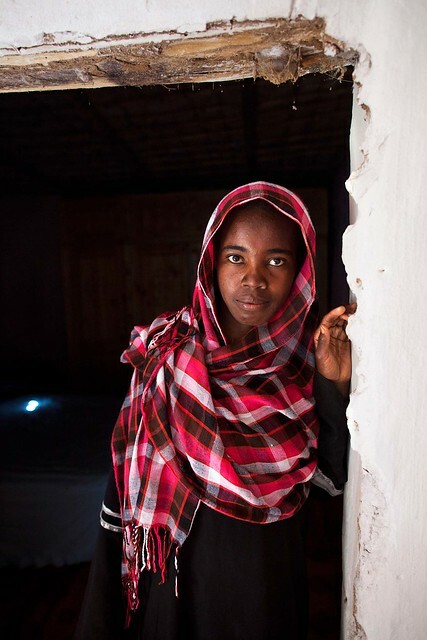 In Malawi, at least half of young women are married before the age of 18. Parliamentarians of Malawi unanimously approved the Marriage, Divorce and Family Relations bill, which raises the marriage age to 18 from the current minimum of 16. The bill will not make a real change unless Malawi’s Constitution changes and the attitudes of its people toward child marriage also changes. Under the country’s Constitution, individuals between the ages of 15 and 18 may be married if they obtain parental consent before entering into marriage. “Complications of pregnancy and childbirth are the leading cause of death in young women aged 15 – 19. Young girls who marry later and delay pregnancy beyond their adolescence have more chances to stay healthier, to better their education and build a better life for themselves and their families,” says Flavia Bustreo, M.D., Assistant Director-General for Family, Women’s and Children’s Health at the World Health Organization. Too many families marry their daughters simply because early marriage is the only option they know. Child marriage is a violation of human rights, but it is still all too common. Child marriage also affects boys, but to a lesser degree than girls. Child marriage often compromises a girl’s development. 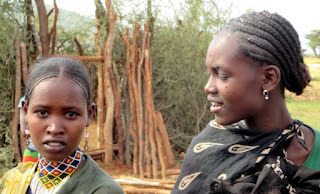 African child brides are most likely found in rural areas and among the poorest households. Worldwide, more than 75 million young women aged 20 to 24 years, a quarter of them in Africa, entered their first marriage or union before they celebrated their 18th birthday.